The time for tick protection is now! 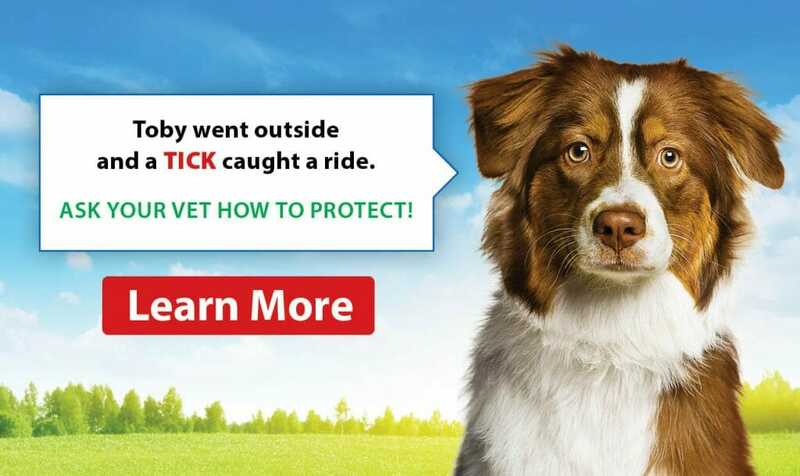 The Canadian Veterinary Medical Association and the veterinarians at College Manor want you to know that the ideal time to begin tick protection is before exposure. Ticks will brave the cold for warm blood, make sure it is not your pet’s or yours. Ticks will quest for an animal (or a person) to feed on as long as the temperature reaches 4ºC or above, which, in our area is right now! A questing tick positions itself on a blade of grass, a leaf or other vegetation. It stretches its clawed limbs outward and waits for hosts to pass by. Ticks can’t jump or drop down onto their hosts — when a host brushes against a questing tick, the tick simply hangs on. In many tick species, larvae quest at ground level. Nymphs climb a little higher into vegetation to find slightly bigger hosts. Adults climb highest of all in their attempt to find large animals to use as hosts. Tick populations and the types of ticks we see are increasing, as is their range across Canada, and York Region is no exception. Because some ticks can transmit diseases, such as Lyme disease, it’s important to learn as much as you can about them. The risk for exposure is highest in regions where ticks infected with the bacteria that cause Lyme disease are known to be established. Birds can transport Black-legged ticks and other wildlife across regions, that there is a chance of being exposed to Lyme disease through contact with infected ticks almost anywhere in Ontario. York Region Public Health will continue to monitor for ticks at various locations across York Region, including the Rouge Valley. Squirrels, raccoons, feral cats, and other small rodents will find ways to get into your yard, carrying ticks along with them. It is one reason not to encourage wild animals to come into your pet’s domain. You and your human friends can also be unwitting carriers of ticks. If you like to spend time hiking in areas where ticks are prevalent, it’s easy for few to hitch a ride on your pants leg, socks, shoes, etc. Take precautions when visiting any woodland habitats (tall brush/grass, areas covered with leaves etc.) where ticks may be present. Check yourself and your pet for ticks after spending time outdoors. Promptly remove any ticks you find. Ensure your pet is on effective tick control medication. 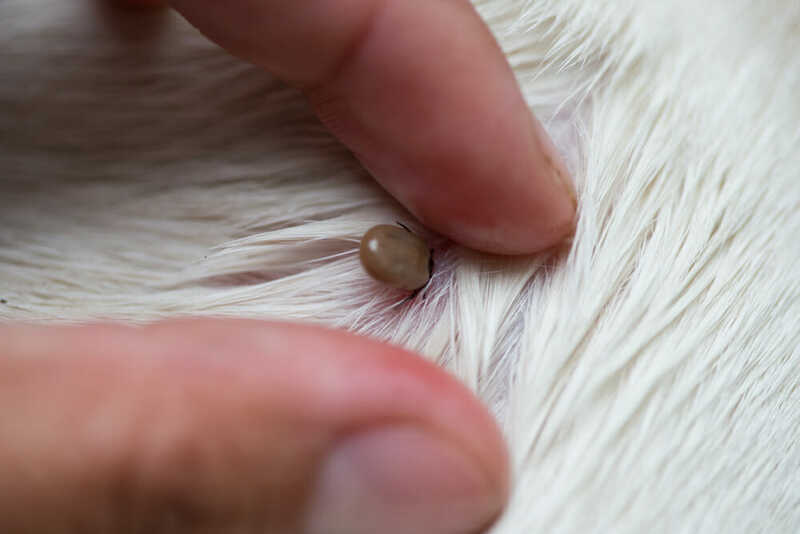 If your pet is not already on tick control medication, contact your veterinarians NOW to discuss how you can best protect your pet against ticks. Grasp the tick with a set of tweezers as close to the skin as possible. Slowly pull the tick straight out until it is removed. Do not squeeze the tick. Do not put anything on the tick or try to burn it off. After removing the tick, thoroughly cleanse the bite site with rubbing alcohol and/or soap and water. Place the tick in a moistened paper towel. Place the paper towel with the tick in a screw top container like a pill bottle or sealable plastic baggie-do, not use a glass container. Store the container in a refrigerator or freezer until the tick can be submitted for testing. You can submit a tick to your doctor or your local public health unit. It will be identified and if it is a black-legged tick it will be tested for Lyme disease.